Always love Avon as a brand who always comes out with so many new products at such affordable prices. All these items can be found and purchased from the new April brochure which has Avon cherish fragrance on the cover. 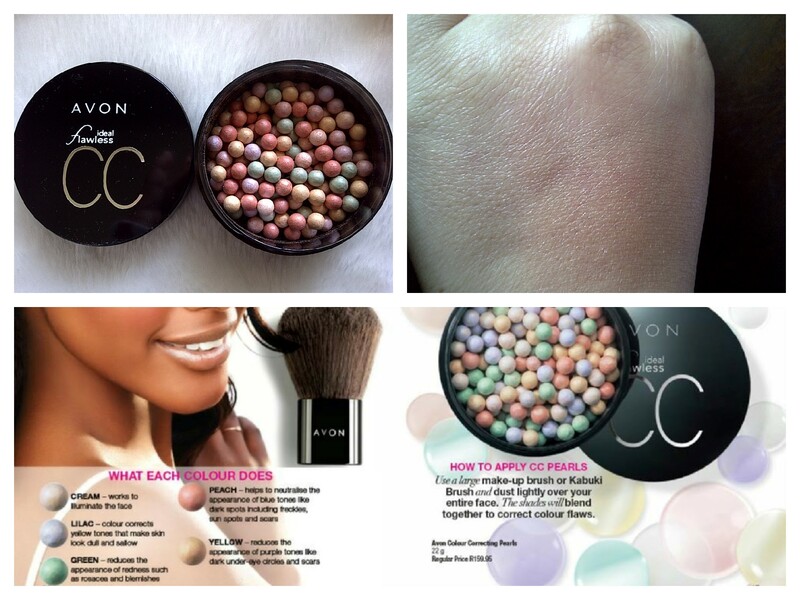 The pearls mix together to give a colour combination that corrects all your skin concerns. It is a possible dupe for Guerlain Meteorites pearls except these are shimmery and the Guerlain ones are matt but it’s a fraction of the prices. It gives a nice glow and doesn’t dry out the skin it can be used as a setting powder over foundation or just on the cheeks as a blushes as the red colour tends to dominate the other pearls. It gives a nice subtle glowy sheen and is not over-shimmery( which is something I tend to avoid as it makes my face look larger and too shiny) It has a light subtle scent which you barely notice once it is applied. I am always amazed at the quality of the Avon jewellery collection they look beautiful and last ages without changing colour, falling apart or looking like a cheap piece of plastic. I would even go as far to say they are better than the overpriced Zuri’s costume jewellery. These lip balms aren’t like other tinted lip balms on the market that only offer a hint of colour which you can hardly see this one really does pack a lot of colour. It contains bees wax which seals in moisture. 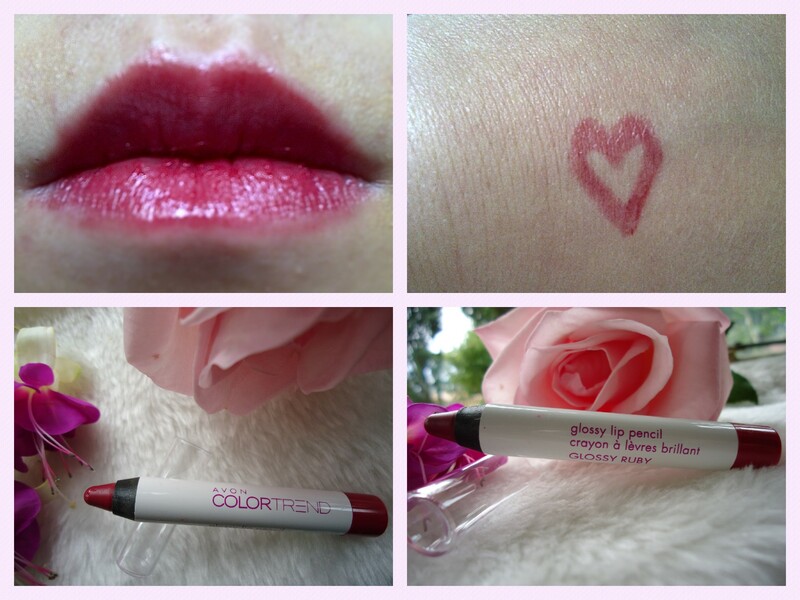 The one I received is the shade reviving raspberry which is a hot pink. It doesn’t offer as much colour as a lipstick would but is really nice for a hint of colour that actually shows up on the lips plus the lasting power is amazing like with many Avon lip product. These lippies come in a very convenient crayon packaging but although it does offer a high gloss finish I do feel that the colour payoff is rather sheer. Contains super foods like pomegranate and orange extract and contains collagen and elastin which instantly boosts skin’s moisture. 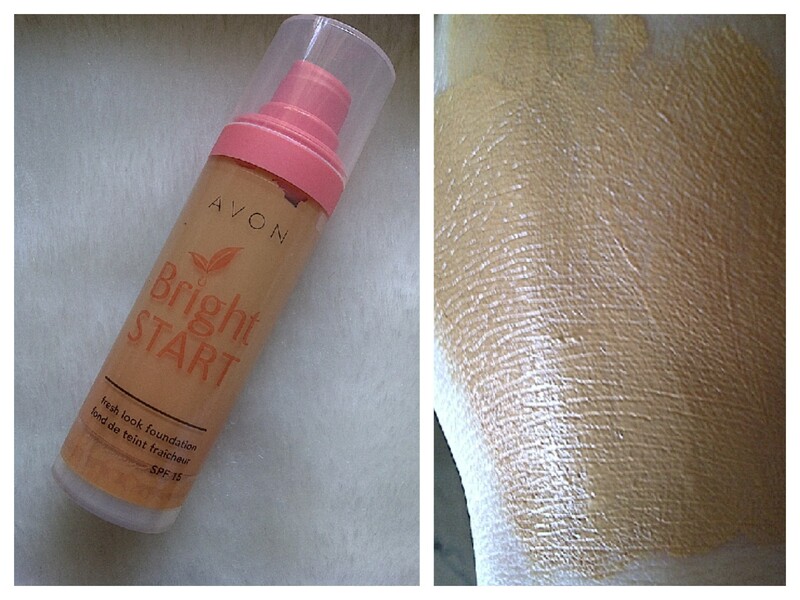 All Avon foundations I’ve tested are more aimed for oily skin types and this is no exception which is probably why it is oil free. When applied it does give a glowy effect without the use of shimmers(which as you know I loathe in foundations) It gives quite a sheer natural coverage so I would rather think of it as a tinted moisturiser than a foundation. The nice air tight pump packaging does preserve the active ingredients for longer. My skin is more on the normal side so it did dry out my skin after a while if you are like me I would suggest you first apply a moisturiser underneath. This range consists of 5 oils which restore elasticity, revive radiance, provide nourishment and salon worthy softness. Lately all brands are about the hair oil fad and hair oil is great for dry hair the best oil being argan oil which I’m disappointed isn’t in the ingredients. I pick up on macadamia, grape seed and almond oil in the ingredients list. 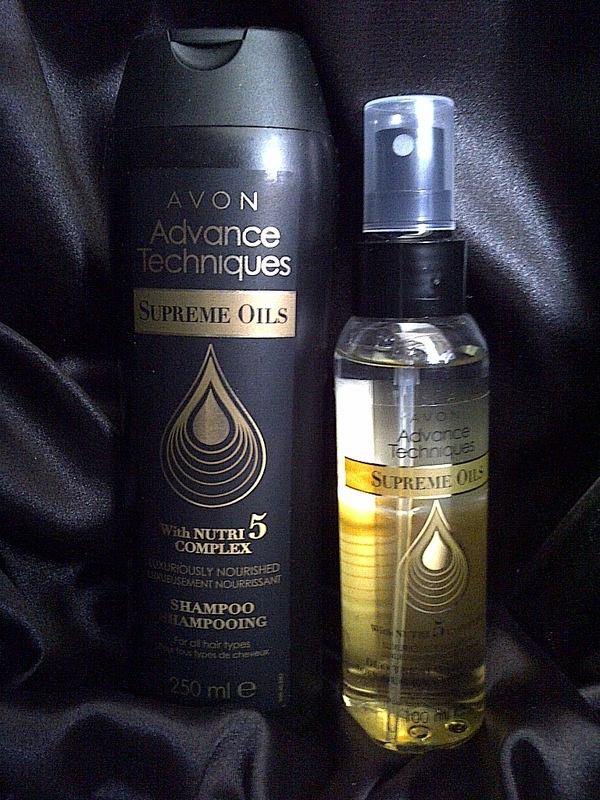 The duo treatment spay is particularly nice as you just give your hair a few spritz to freshen it up and tame frizz. This gorgeous pink tissue oil contains argan oil. I like to add a few drops of this to my bath. 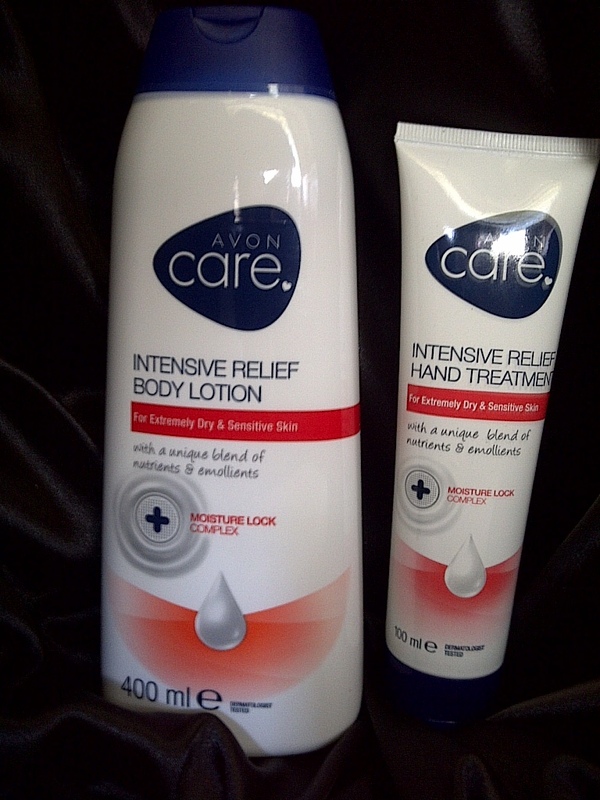 Avon is a brand with makes it pretty simple to layer and amplify scents as they come in a body lotion variant too. So basically how layering works is you apply the body lotion then the perfume as moisturised skin holds on to fragrance molecules better but it is tough sometimes to find a scentless moisturiser to pair with other fragrances. In my opinion the two notes that I smell the most are musk and orange blossom. The last one does give it a bit of floral scent to it, but the musk makes it very strong and creamy. Top notes: Pink Pepper, Cherry Blossom. Middle notes: Tiare Flower, Jasmine Sambac. Base notes: White Musk, Sandalwood. It’s soft and sweet (but subtly so), and, to me, smells very French.It’s got a musky base that gives it an edge and jasmine and sandalwood are also in the mix. Lasting power is not as great so be prepared to reapply during the day. The bottle looks beautiful but the cap is more decorative then practical as the scent can still spray without removing the cap and it is pretty open so the scent evaporates more quicker. I imagine this to be more of an autumn kind of a scent.